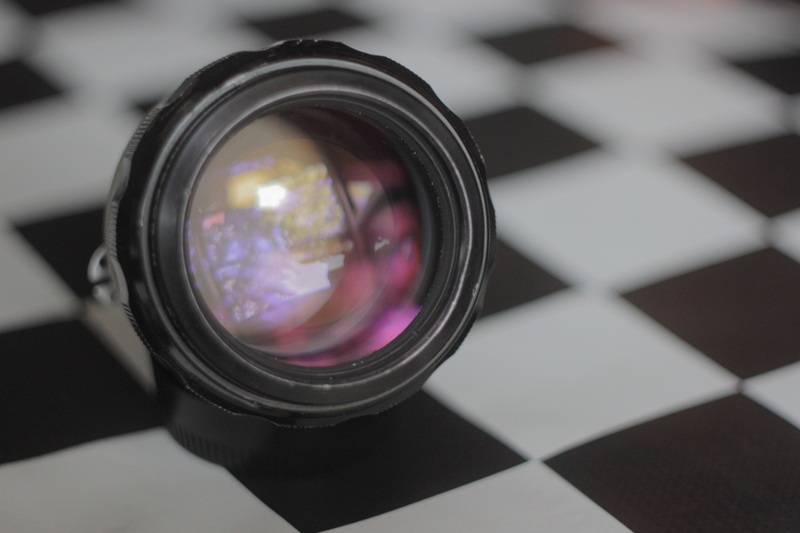 For sale Nikon 85/1.8 prime glass in good condition. Outside cosmeticaly looks used. Factory converted to AI. 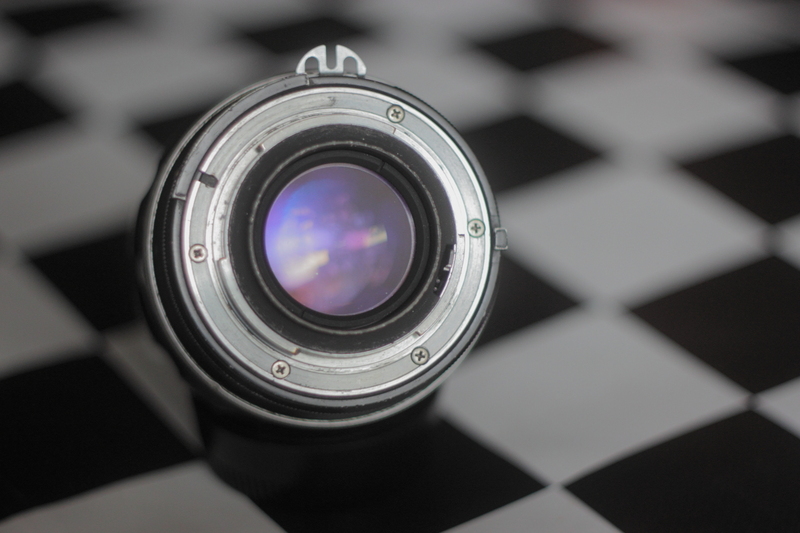 Glass and aperture technicaly excellent condition. 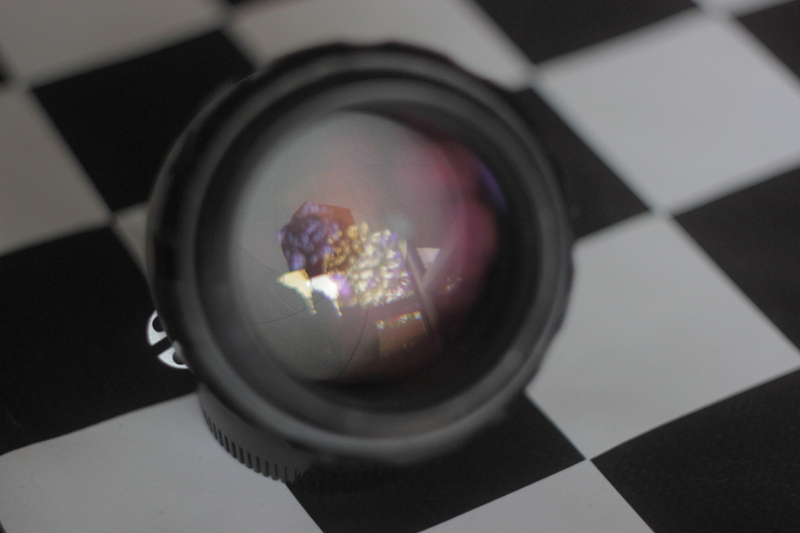 Focusing is not that smooth as it should but during shooting is well maintaned. Price 170 eur + 17,5 eur worldwide shipping from Slovakia - EU. I have one of these and it's a good performer - many older Nikkors have a "dry" focusing mount but re-lubricating shouldn't be costly. 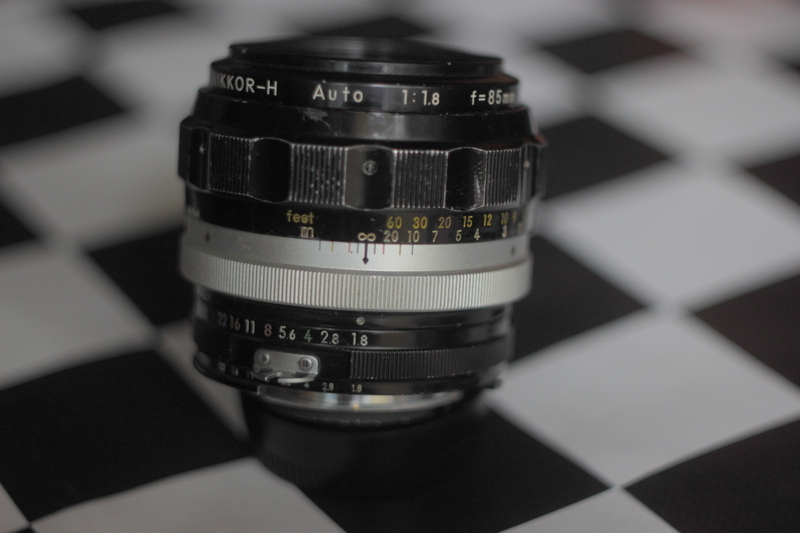 I got my 55/1.2's focusing and aperture rings done for about 30 euro last year. Yes very good fast lens, indeed. Can provide some samples if somebody would like to see them. Now it is not so long ago my service man take care about that focusing and now it is way better.